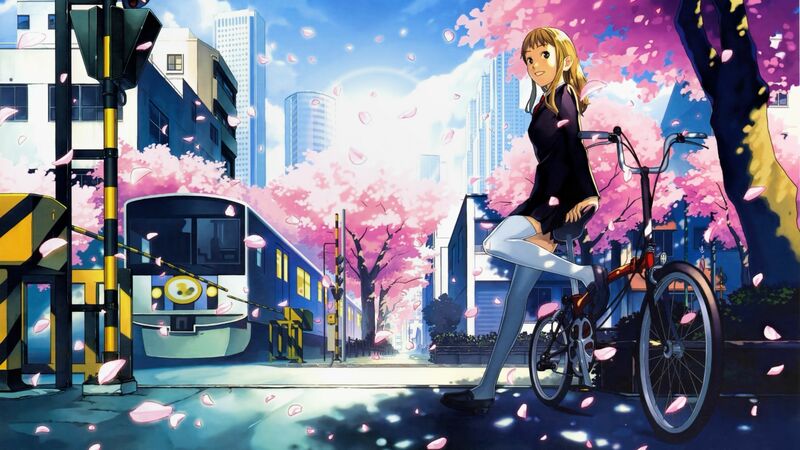 Westcountry Anime Meeting #479, Thursday 12th of April from 8pm in the cellar bar of the Fortescue. It’s a Cygames double bill! First off we’ll be entering the world of professional horse racing! With idols! Who are also the horses! 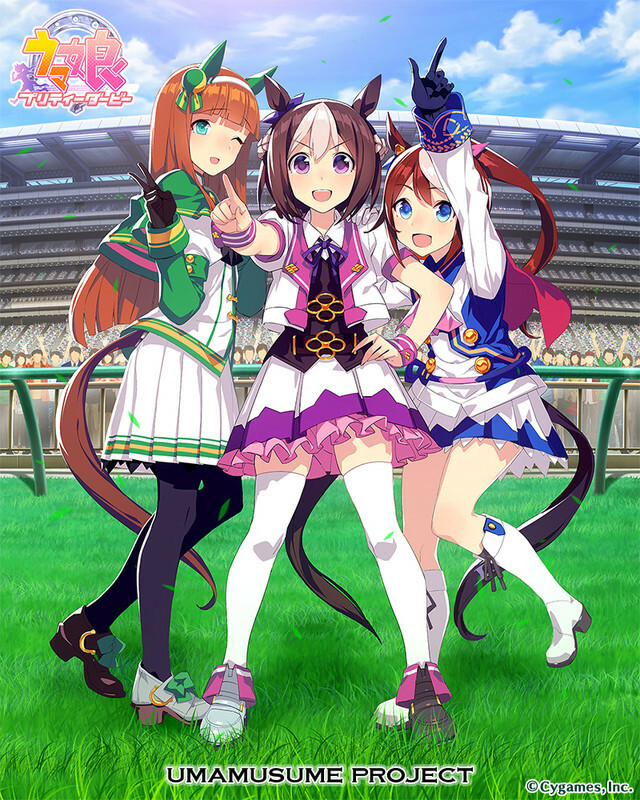 Its Uma Musume Pretty Derby! Next up it’s a far more serious affair with episodes 19 and 20 of Rage of Bahamut: Virgin Soul.